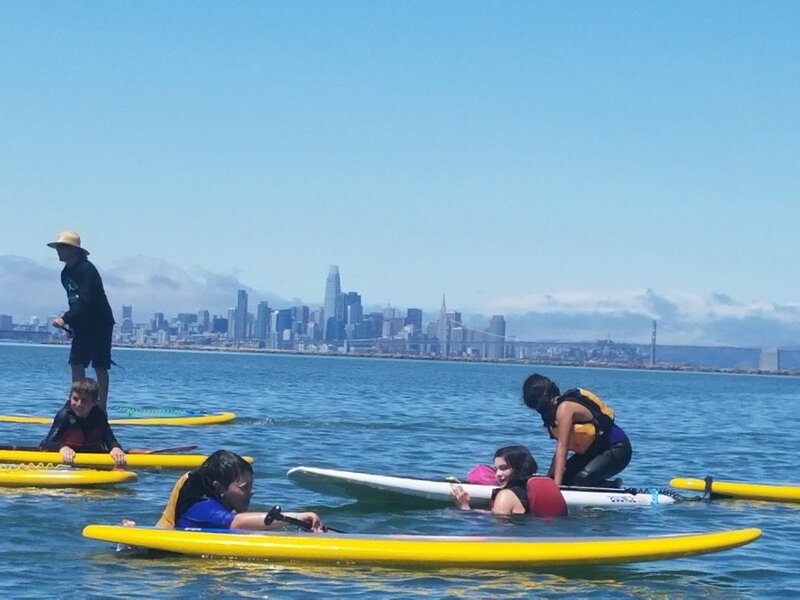 Walk on water at Mike's Paddle Kids SUP Summer Camp! 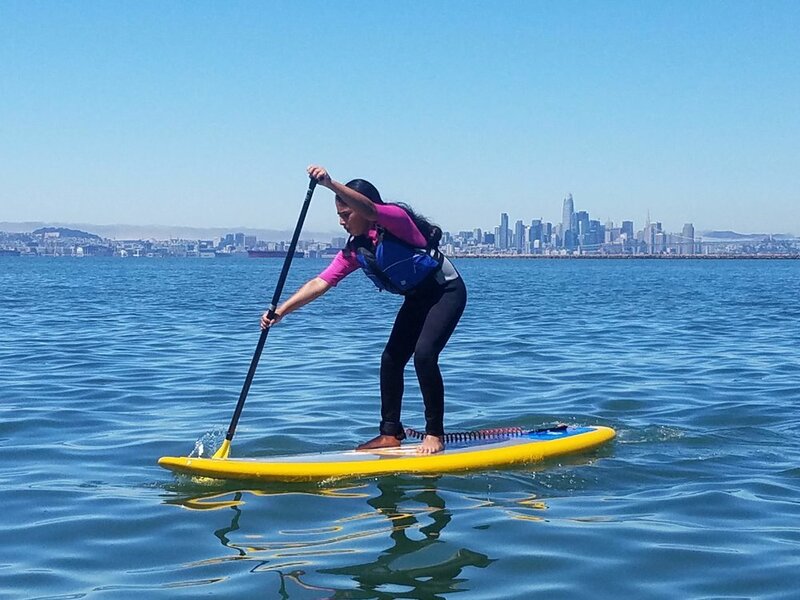 Explore beautiful Ballena Bay, Alameda while we learn to stand up paddle board. 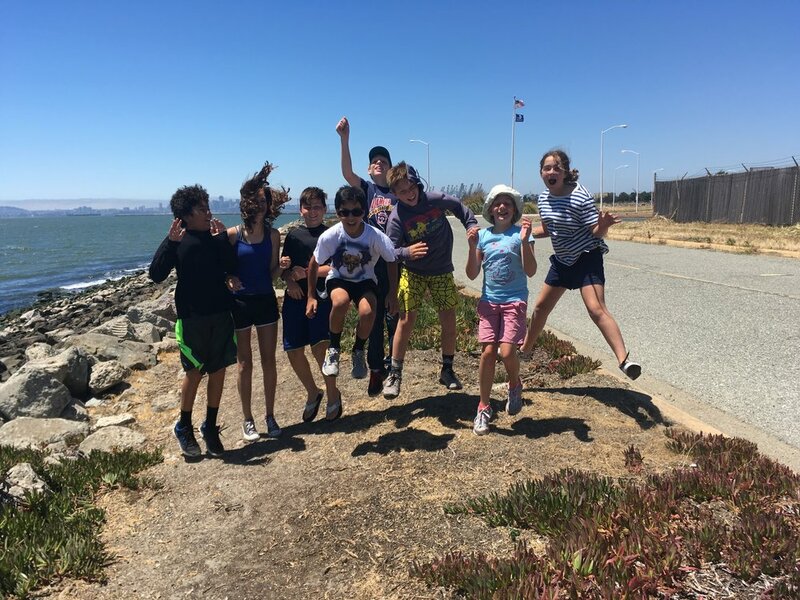 Breathtaking views of San Francisco, underwater friends, and the summer sun shining down on this fun little island are just a few of the perks for this week-long, full-day camp. Open to boys and girls ages 6 to 16, this camp will provide all paddling instruction, promote team-building and leadership skills, and foster a life-long love of living an active lifestyle through outdoor aquatic sports. 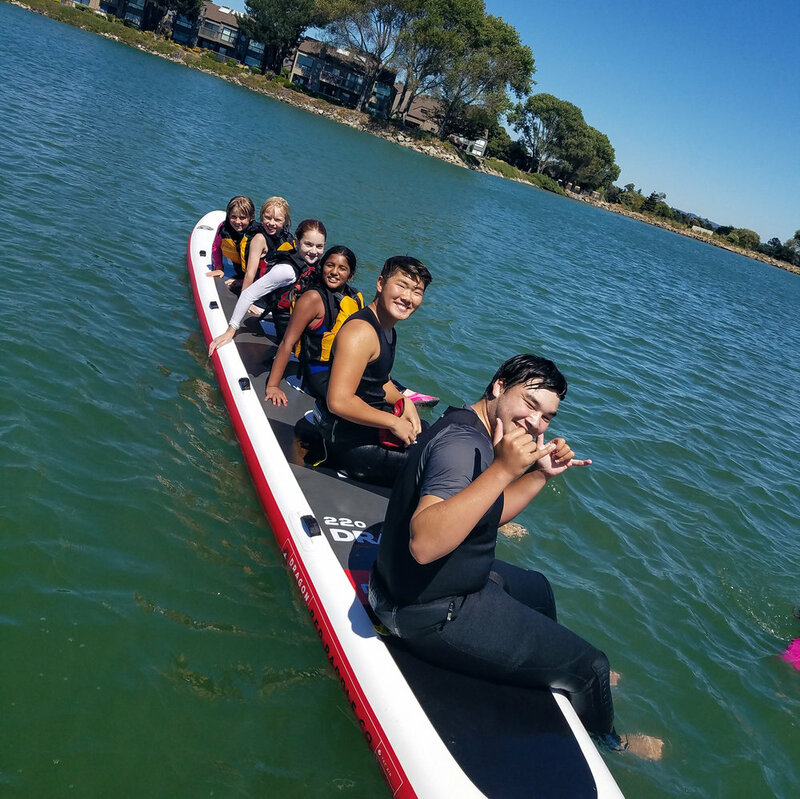 Summer camp features both water and land activities, nature lessons, the history of stand up paddle boarding, information on gear/equipment, and of course - how to SUP!! This year, we have camps for all ages and skill levels! Youth Camp - Honu for our younger campers ages 6 - 9 years old. Teen Camp - Mano for our older campers ages 12 - 16 years old. Mid Camp - NAI’A for our campers 9 to 14. 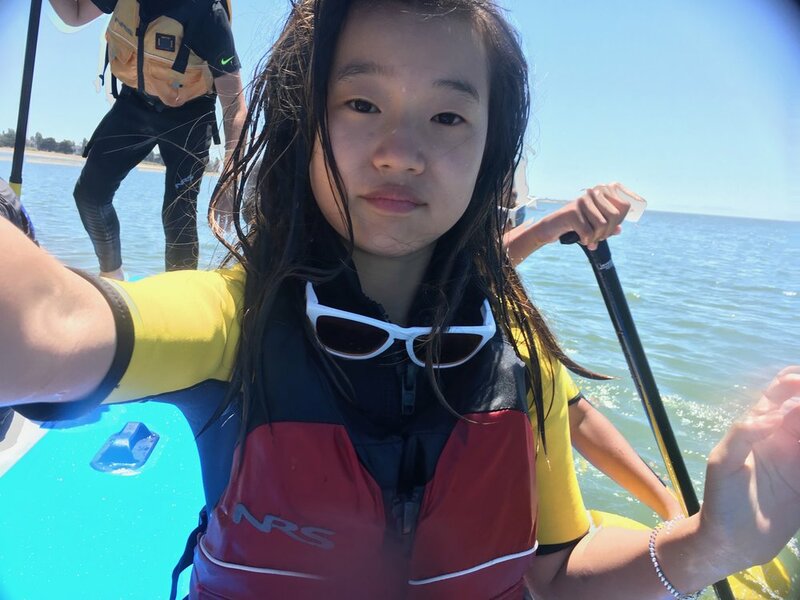 And for campers who have participated in our summer camp before, we are now introducing Intermediate camp age 9 - 15 years old (with approval from a Mike’s Paddle Coach. Please contact Victoria (victoria@mikespaddle.com) if you have any questions. Camp Hours: 9am to 4pm. Camp registration: $499 per week. Late pick ups till 5PM only, without extended care and prior notice, $30 per hour. Register before March 31st, receive a $50 discount. Use Coupon Code EBSUMMER19. Medical & Release of Liability Form: CLICK HERE. This form must be completely filled out and signed by legal parent or guardian for your child to participate in camp. Please bring the completed form to the first day of camp when signing your child in. We also have blank forms at the shop. If you cancel 14 days or more in advance, you will receive a full refund. If you cancel 7 to 14 days in advance, you will receive a 50% refund. If you cancel less than 7 days in advance or if we receive no notice, there will be no refund given.